Mr Neil Maxwell is the Chief Executive Officer of M&L Manager. He is responsible for the overall management and operations of M&L Hospitality, including investment strategies and strategic planning. Mr Maxwell has over 25 years’ experience in the hotel industry in various roles. He brings a wealth of knowledge, skill and resources from these positions to his role as CEO at M&L Hospitality. 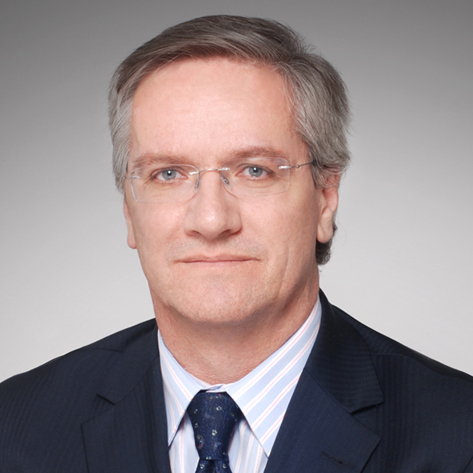 He joined the Sheraton Hotel group in 1985, starting out as an accountant and rising within the company to the role of Director of Finance of Sheraton, Hong Kong in 1992. From 1993 to 2002, he was the Regional Controller of Australia, New Zealand and Fiji for Sheraton, including Sheraton on the Park based in Sydney, where he was responsible for the direct supervision of all hotel controllers in the Pacific area and participated in the acquisition and disposal of the hotel assets within the Pacific region. From 2002 to 2006 Mr Maxwell was a joint owner in OutSource Unique Reports, a consultancy firm that provides data mining services for hotels throughout the world. In 2006, he founded a consultancy firm specialising in the due diligence, acquisition and on-going asset management of upper-scale hotels worldwide. This company also offered consulting services to existing property owners which included advice and assistance on financing, capital refurbishment and the negotiations of hotel management agreements. Neil Maxwell has worked with the M&L Hospitality Group since May 2009 and spearheaded the acquisition and asset management of M&L Hospitality’s existing portfolio of hotels. Ms Wan May Wah Melissa is the Chief Financial Officer and Joint Company Secretary of the M&L Manager. Ms Wan is responsible for the performance management and reporting functions of M&L Hospitality. 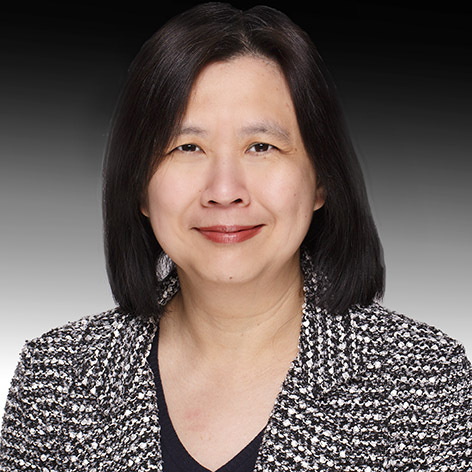 Ms Wan brings with her more than 25 years of experience in accounting and finance, including 12 years in the hospitality industry in finance operations, regional internal audit and the opening of hotels across Asia Pacific. From January 2009 to March 2010, Ms Wan was the Chief Financial Officer of Hup Soon Global Corporation Ltd. From November 2007 to June 2008 Ms Wan was the Head of both Group Accounts and Group Risk Management at Singapore Power Limited. From September 1999 to September 2007, Ms Wan was the Chief Financial Officer of Yellow Pages Singapore and was the Joint Company Secretary of Yellow Pages Singapore from December 2004 to September 2007. Ms Wan was involved in the divestment of the company by Singtel and the subsequent listing exercise of the company on the Singapore Stock Exchange in December 2004. Prior to that, Ms Wan was the Director of Financial Planning and Analysis at Singtel from October 1997 to September 1999. From November 1985 to October 1997, she was an Assistant Financial Controller with Westin Hotels, where she handled the setting up of finance functions for several newly opened Westin Hotels. Ms Wan was an Auditor at Deloitte Haskins & Sells from May 1984 to November 1985. Ms Wan is a Fellow of the Institute of Certified Public Accountants in Singapore, with a Bachelor of Accountancy Degree from the National University of Singapore. She is a Fellow of the Association of Certified Chartered Accountants in the United Kingdom and a member of the Singapore Institute of Directors. She also holds a Certificate of specialisation in Hospitality Accounting and Financial Management (Honours) from the American Hotel & Motel Association. 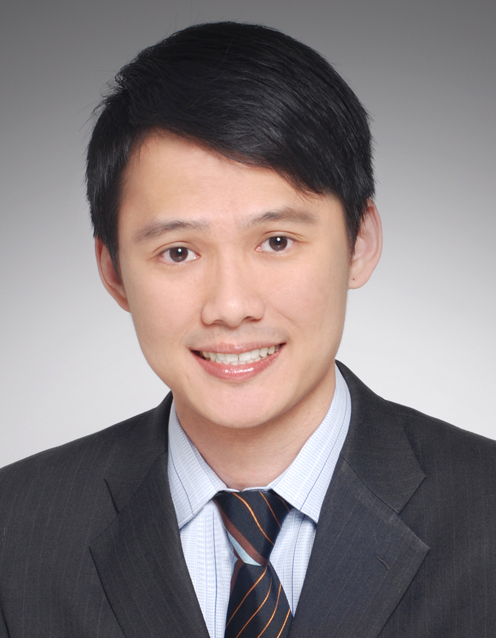 Mr Tham Wai Lum is the Financial Controller of M&L Manager and supports the Chief Financial Officer in finance matters. Mr Tham has 10 years of experience in accounting and finance. From June 2008 to February 2011 Mr Tham was the Deputy Director of Finance at Singapore Power Limited where he handled financial due diligence and valuation reviews on acquisitions and divestments. From October 2007 to May 2008 Mr Tham was an Audit Manager at PriceWaterhouseCoopers, having joined the company as an auditor in March 2005. Prior to working at PriceWaterhouseCoopers, Mr Tham worked at another of the Big Four accounting firms, Ernst & Young, as an auditor from July 2001 to March 2005. As an auditor, Mr Tham was involved in statutory audits of multinational corporations and listed companies. He also handled complex consolidation models in large government linked companies and performed advisory work on listing and compliance rules for companies listed on the Singapore Stock Exchange. In 2001 Mr Tham graduated with a Bachelor of Accountancy Degree (Honours) with a minor in Banking and Finance from the Nanyang Technological University of Singapore. He is currently a non-practising Member of the Institute of Certified Public Accountants in Singapore. He became a Chartered Financial Analyst charterholder in 2007. Ms Nila Zin is the Director of Finance for Australia and New Zealand. 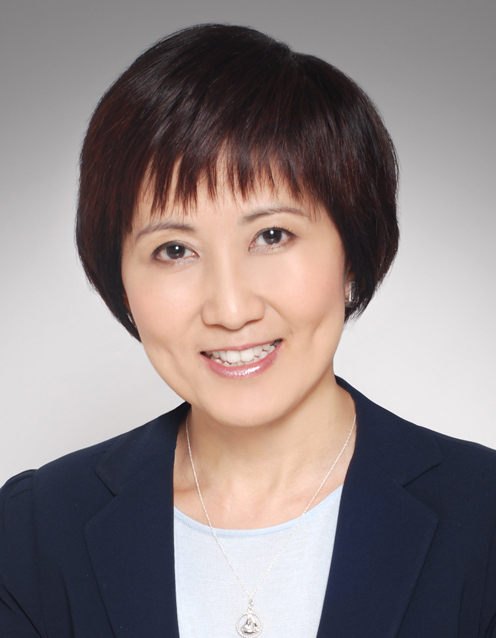 With more than 20 years of experience in accounting and finance, Ms Zin was most recently the Director of Finance-Controls and Compliance initiatives (Asia Pacific) with Starwood Hotels & Resorts based in Hong Kong. Her responsibilities included ensuring proper controls and policies within the hotels to minimize risk and overall compliance with local statutory, corporate and international financial reporting requirements. From 2005 to 2007, Ms Zin was the Director of Finance at Australia’s largest hotel, the Four Points by Sheraton, Sydney. Prior to her placement at the Four Points Sydney, Ms Zin spent 6 years in New York City, firstly with the Sheraton New York complex and subsequently as the opening Financial Controller for the W Times Square. Between 1997-1999, Ms Zin was part of the Sheraton pre-opening team based in Wuxi, China. Her career with Starwood Hotels & Resorts started at Sheraton on the Park, Sydney as a Trainee Controller. Prior to joining Starwood Ms Zin was an auditor with the accounting firm Price Waterhouse in Sydney. Ms Zin graduated from Sydney University with a double major in Economics and Accounting.